XL 4999 x 4999px 15 Mb. 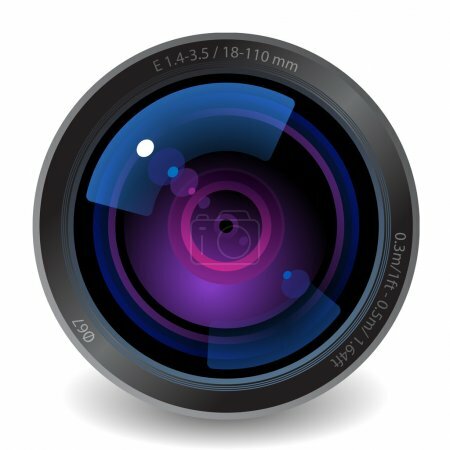 Icon for camera lens. White background. Vector saved as eps-10, file contains objects with transparency.